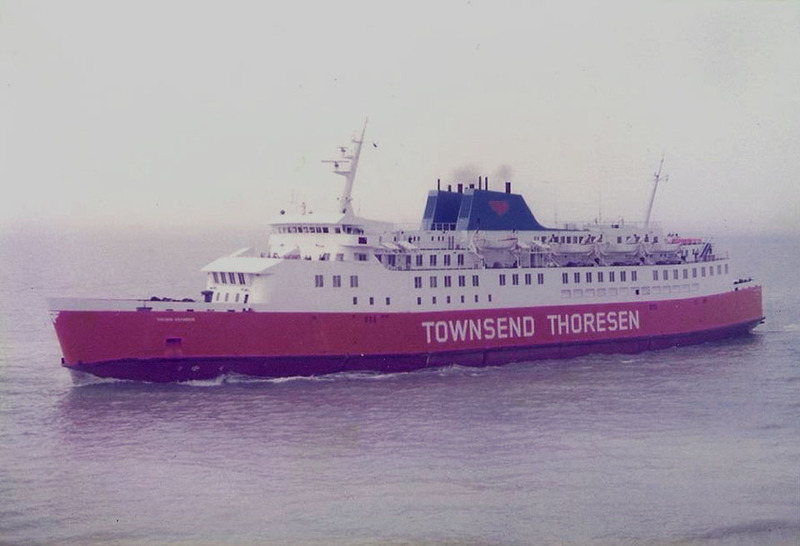 June 13th 1975: Launched by Mrs Josephine Briggs, wife of the commercial director of European Ferries. 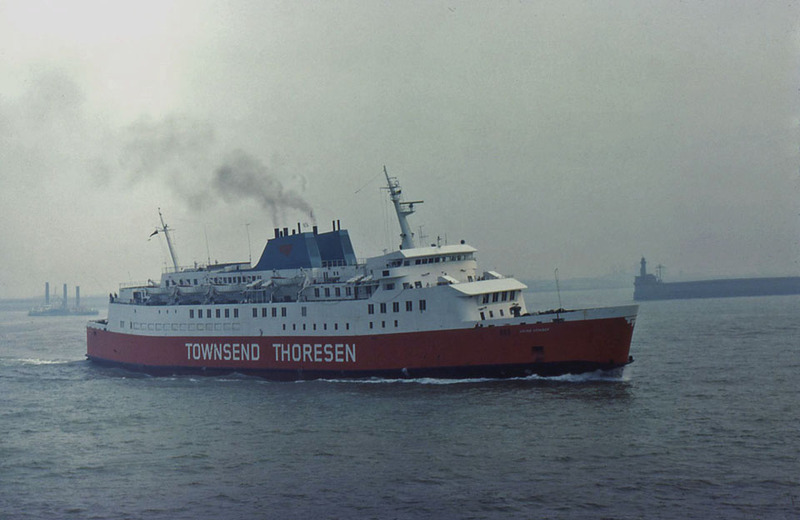 January 15th 1976: Delivered to Townsend Thoresen European Ferries, Dover, England. 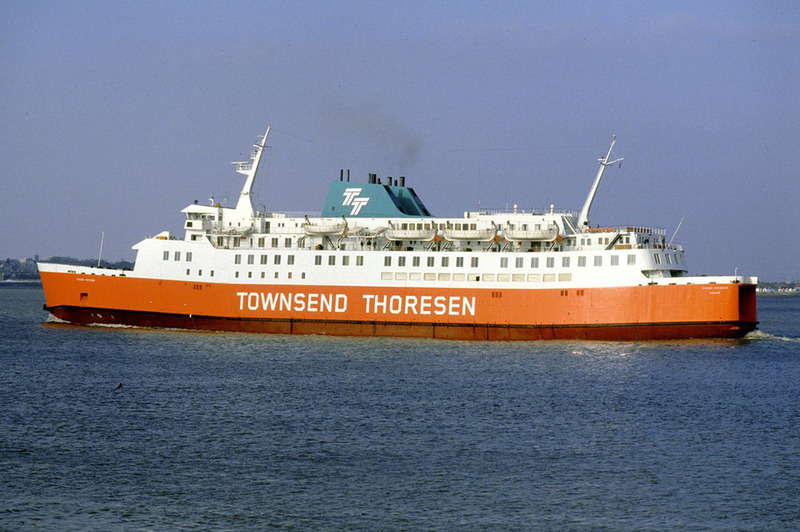 January 20th 1976: Maiden voyage between Felixstowe – Zeebrugge. 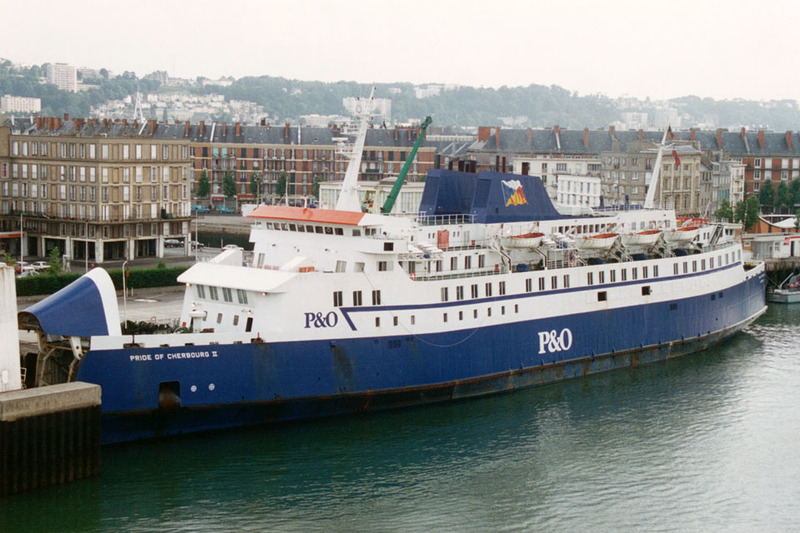 May 22nd 1986: Commenced service between Southampton – Le Havre/Cherbourg. 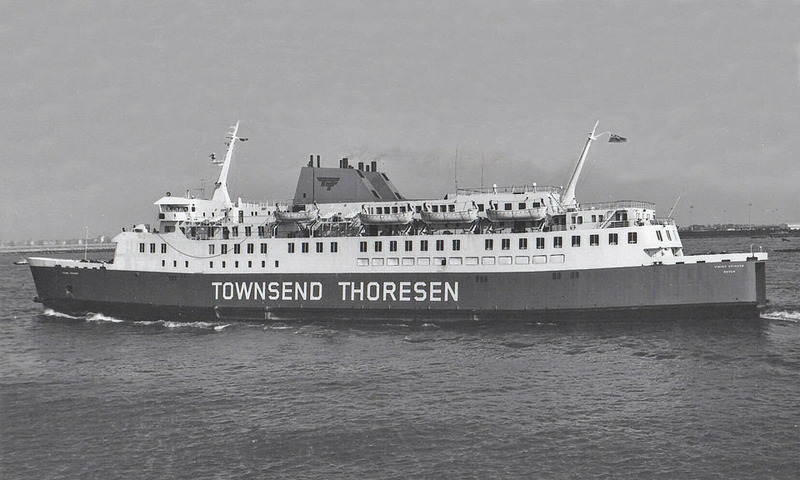 May 27th 1986: Re-registered under the French flag. 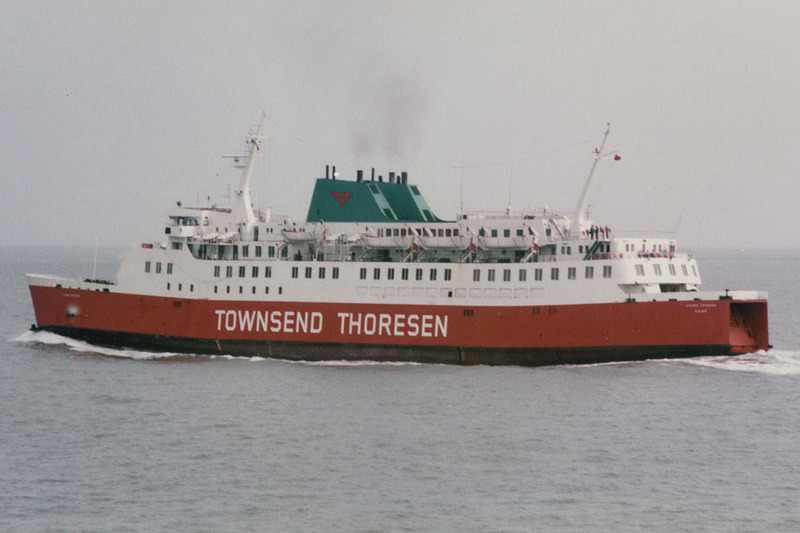 October 1st 1986: Transferred back to the British flag. 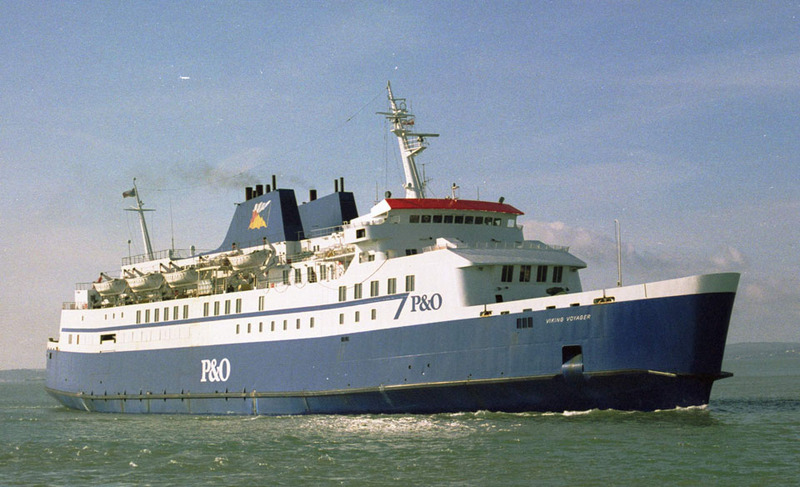 December 31st 1987: Registered to P&O European Ferries, Ltd, Portsmouth, England. 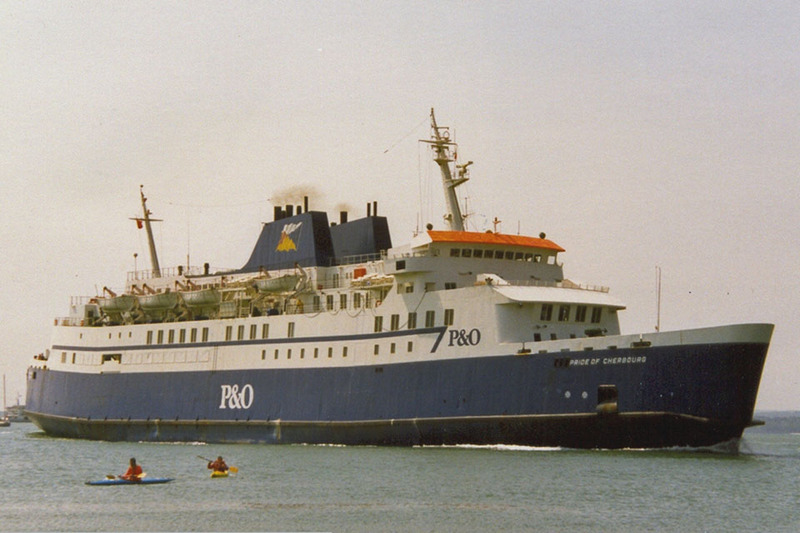 May 1989: Renamed PRIDE OF CHERBOURG. 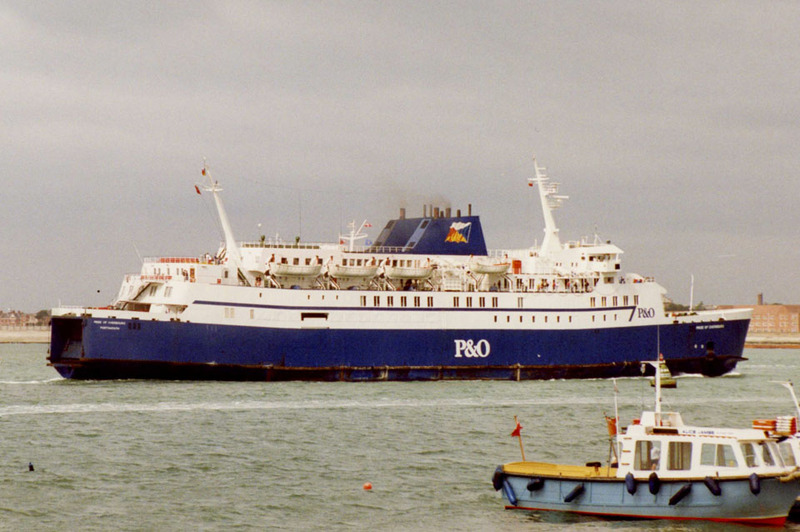 1990: Portsmouth – Cherbourg route. 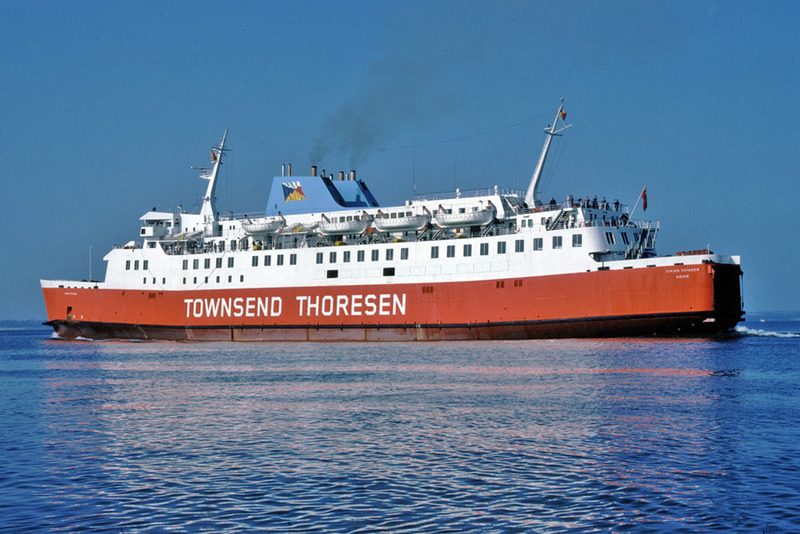 March 18th 1994: Sold to Howill Shipping, England. 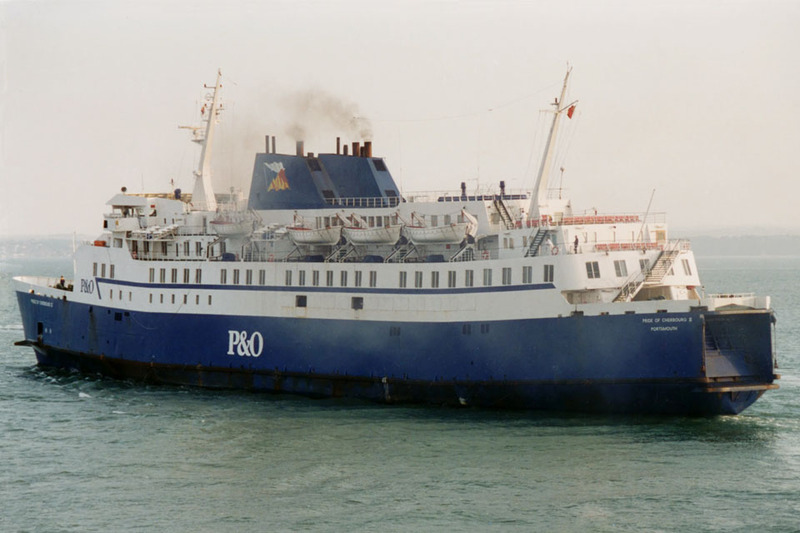 Bareboat-chartered to P&O. 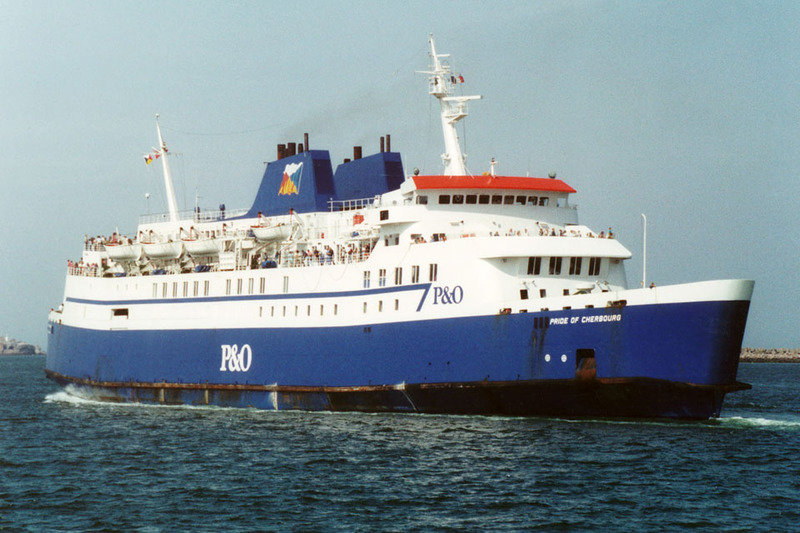 May 1994: Renamed PRIDE OF CHERBOURG II. 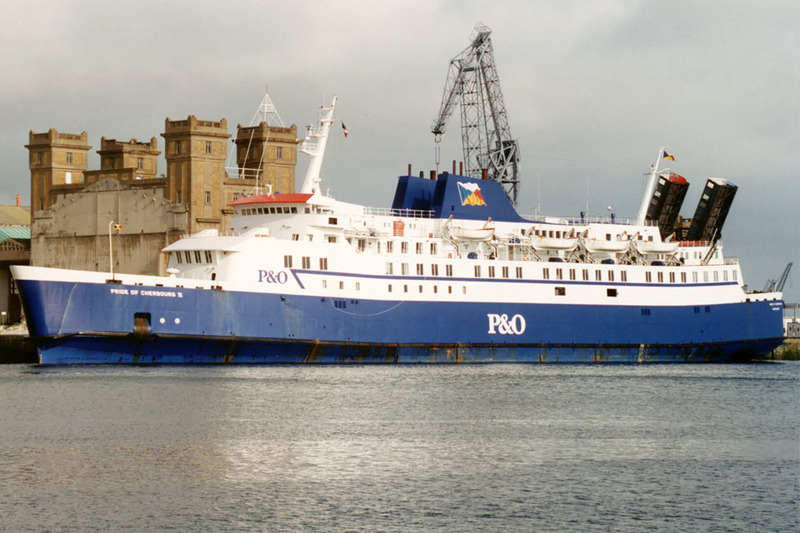 July 9th 1994: Final day operating between Portsmouth – Cherbourg. 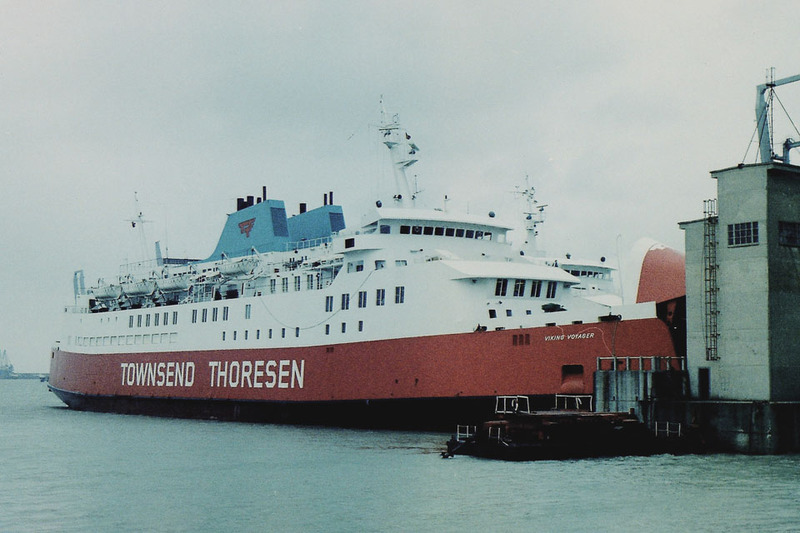 July 10th 1994 – September 16th 1994: Introduced, freight only, between Portsmouth – Le Havre. October 15th 1994: Sold to Fred. 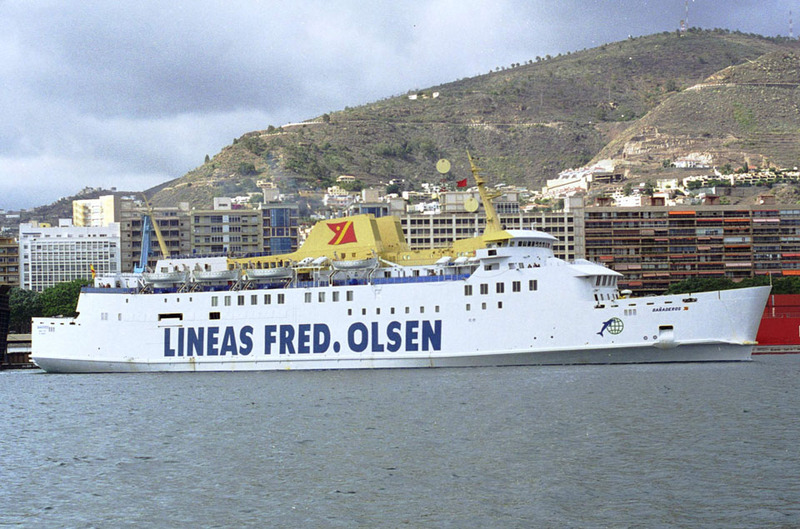 Olsen S.A., Santa Cruz de Tenerife, Spain. 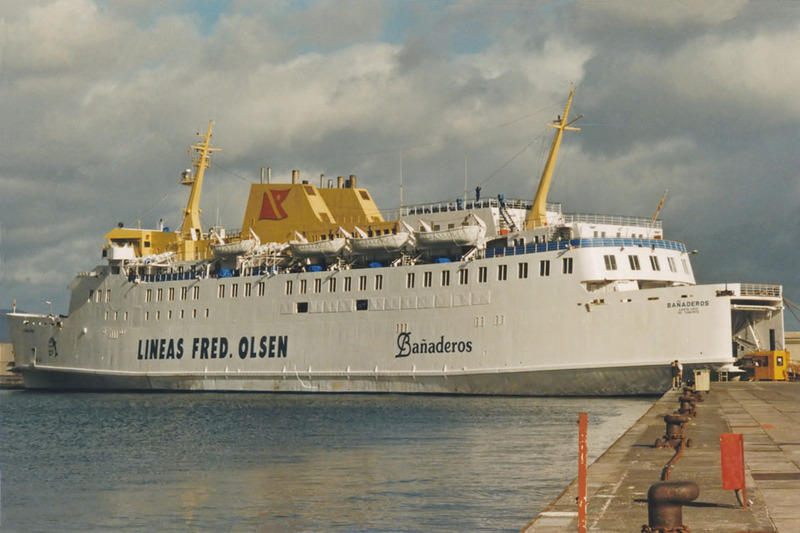 Renamed BANADEROS. 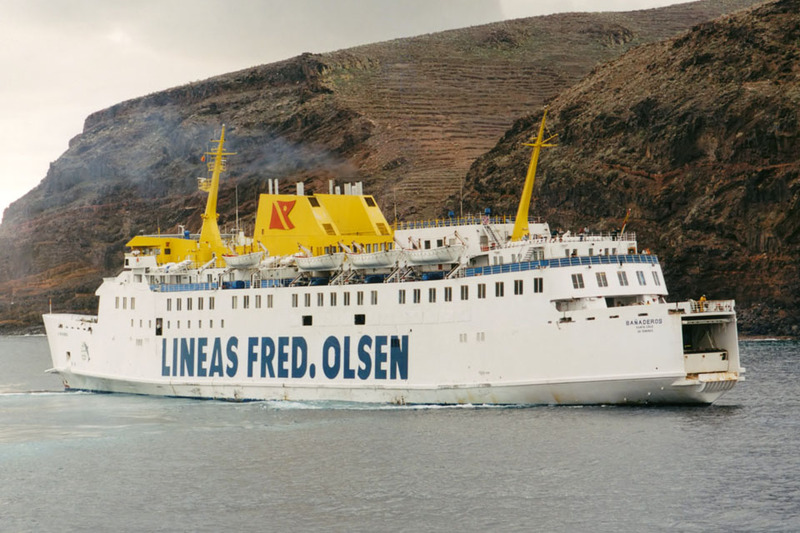 1994: Introduced by Lineas Fred Olsen between Santa Cruz – Agaete. 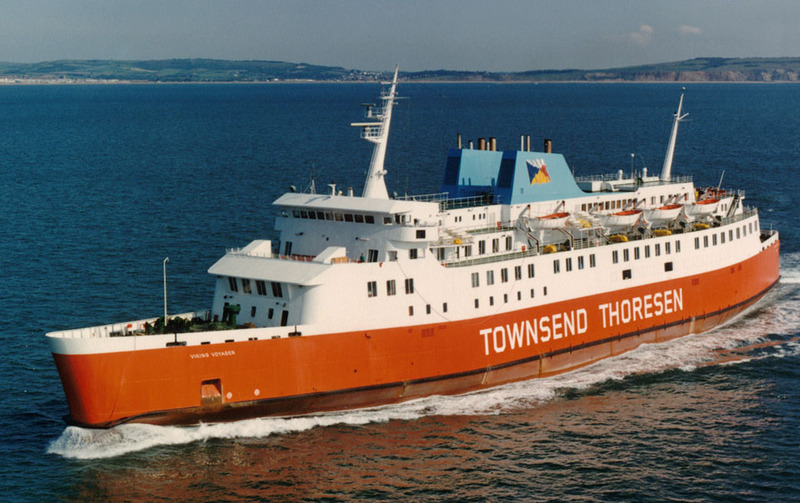 August 1st 2004: Reported sold to Saos Ferries with handover scheduled for October 2004. 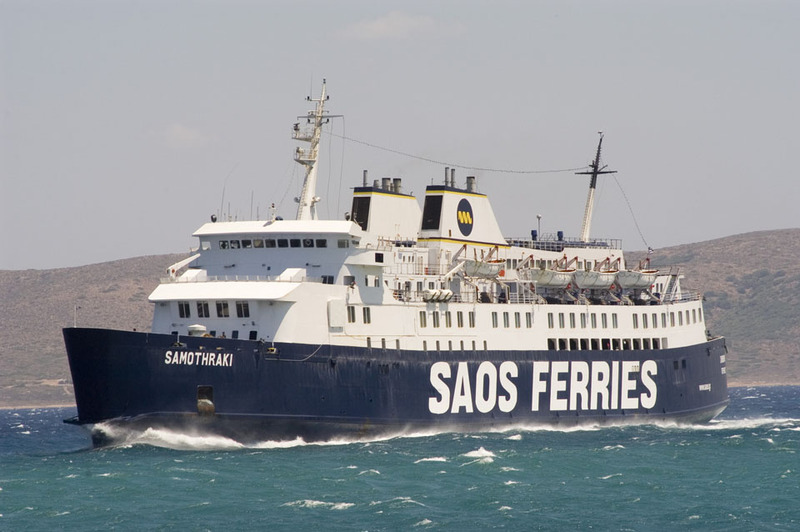 Her new owners are planning to run her either between Piraeus, Chios and Lesvos or between Laurio, Chios and Samos. 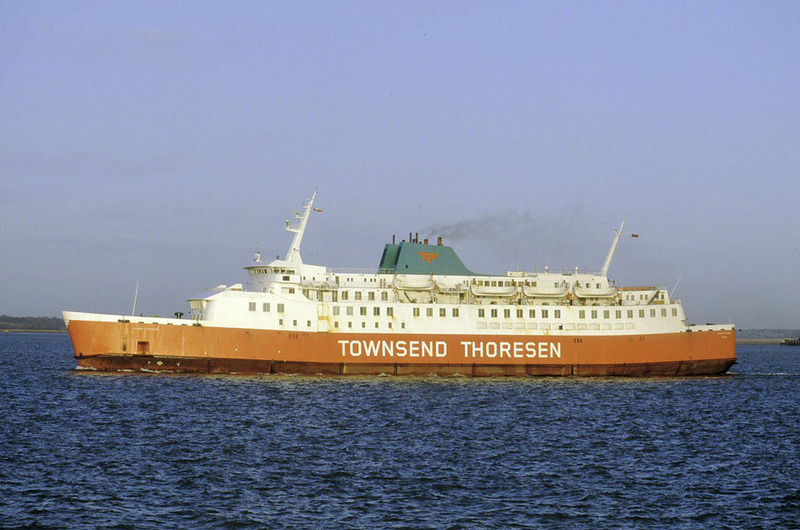 April 2005: Taken over by her new owners. 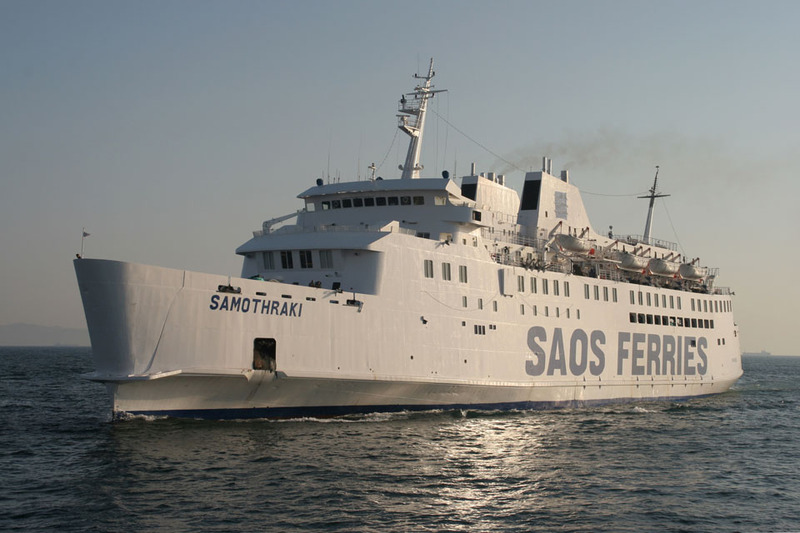 Renamed SAMOTHRAKI. 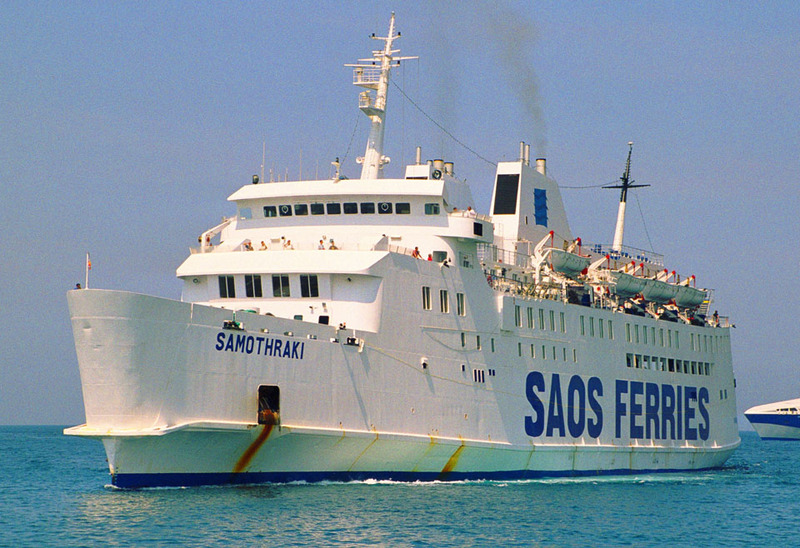 April 11th 2005: Arrived in Piraeus for refurbishment. 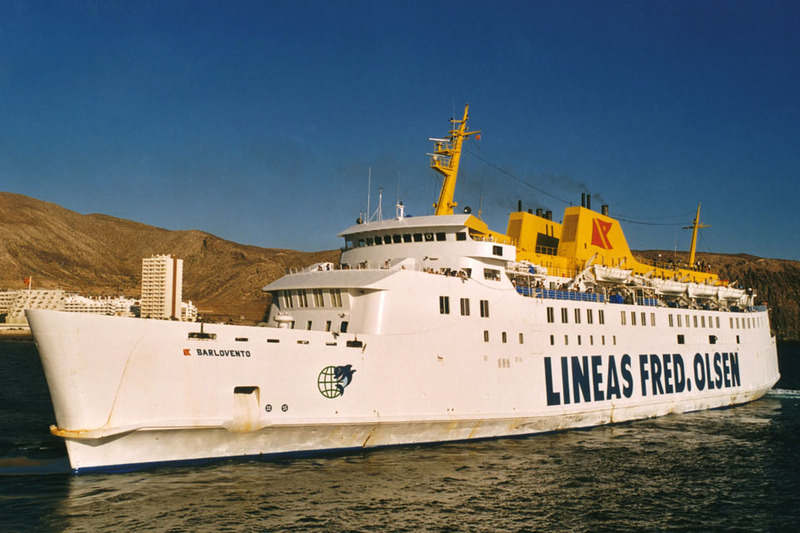 July 13th 2005: Refit/dry-docking completed and introduced between Piraeus – Chios/ Piraeus – Chios – Mytilene – Limnos – Kavala. 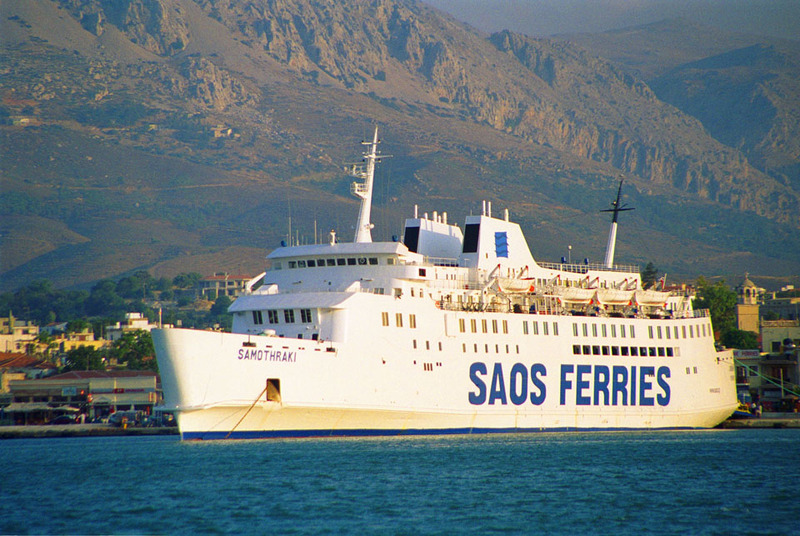 August 17th 2006: Collided with the quayside in Mytilene and suffered minor damage. 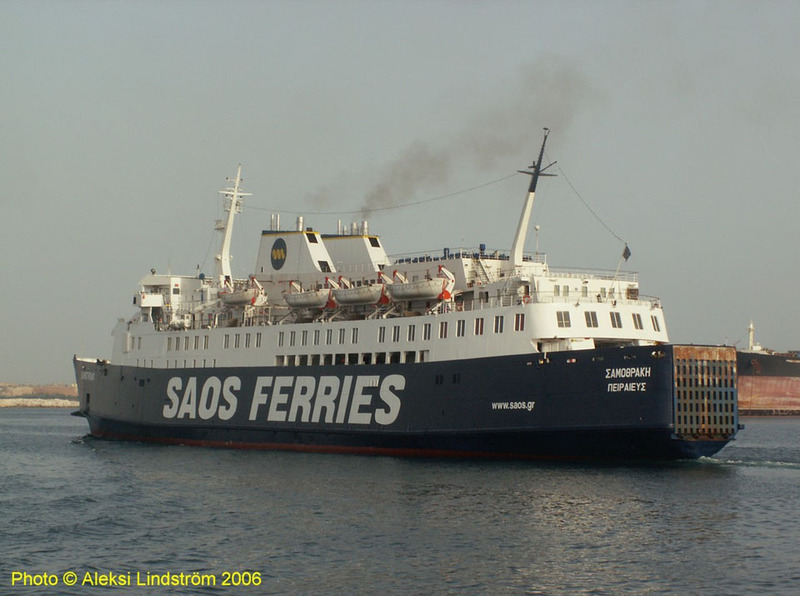 September 10th 2006: Suffered engine problems. 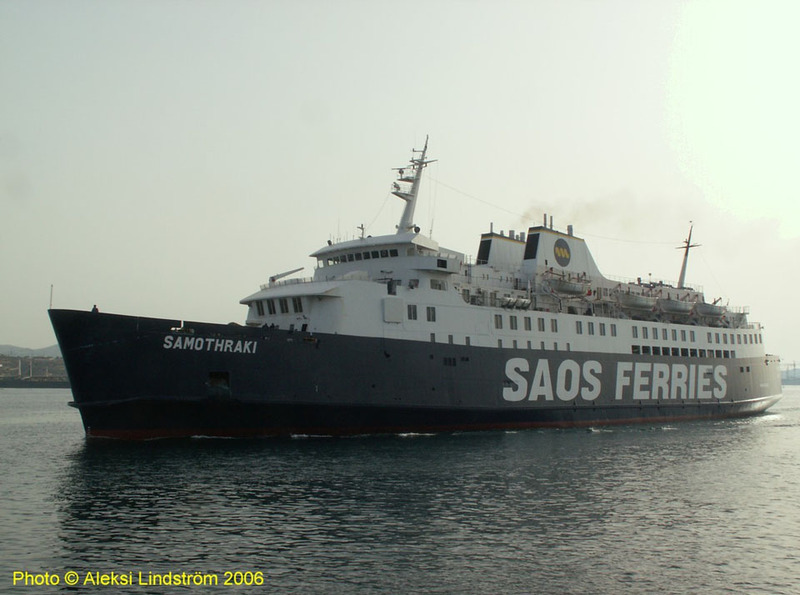 September 11th 2006: Arrived under tow in Piraeus. 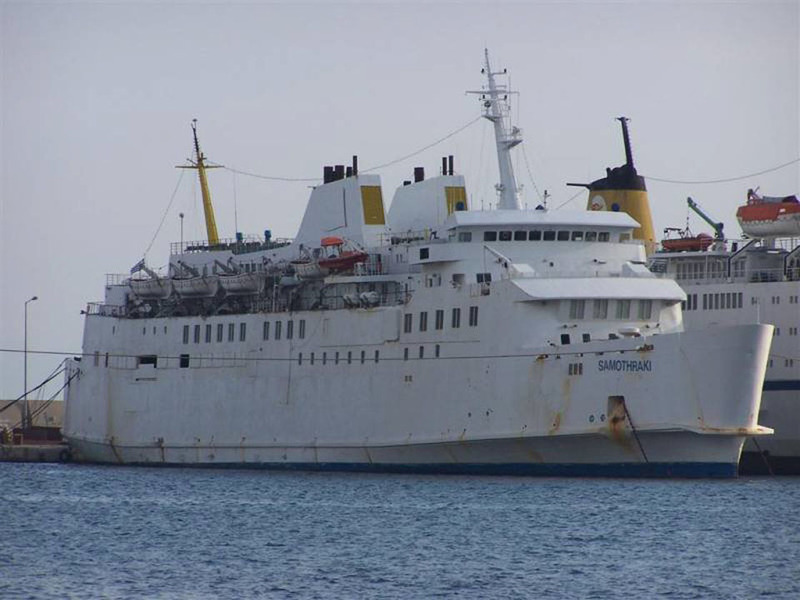 November 4th 2006: Towed to Kynosoura. 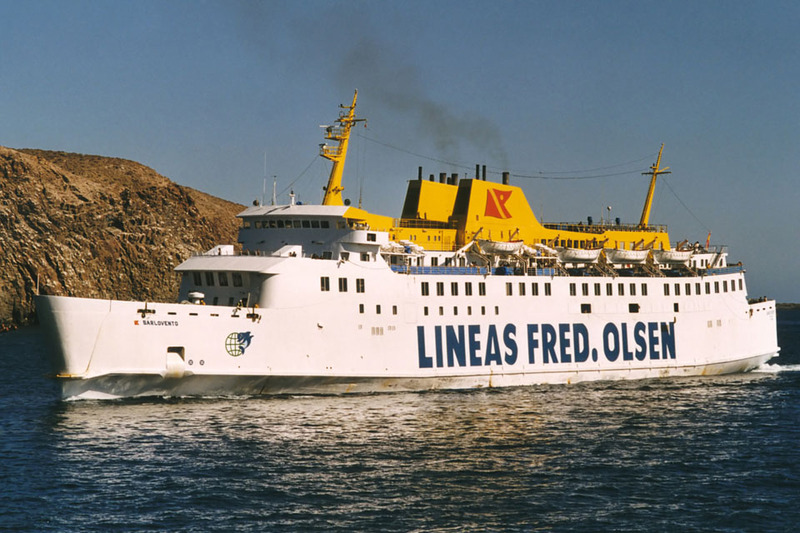 January 17th 2007: Towed to Eleusis Bay for further lay-up. 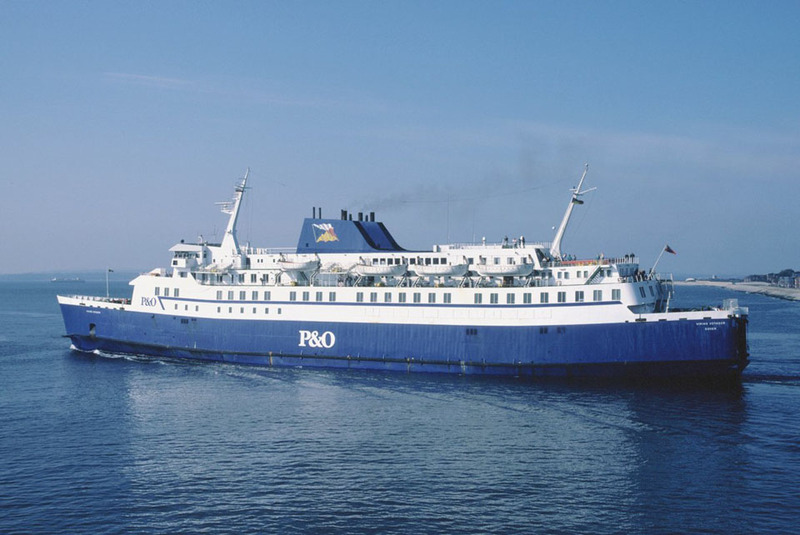 October 13th 2007: Collided with a fishing boat. 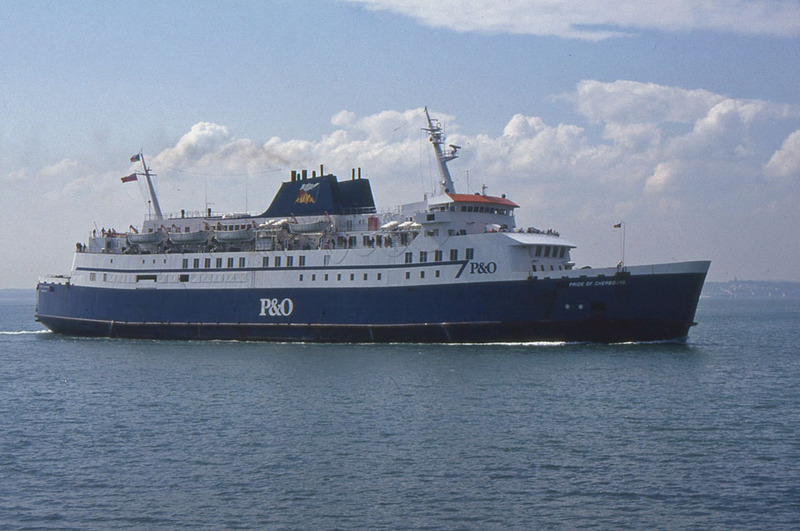 December 3rd 2008: Off service and laying at Kavala. 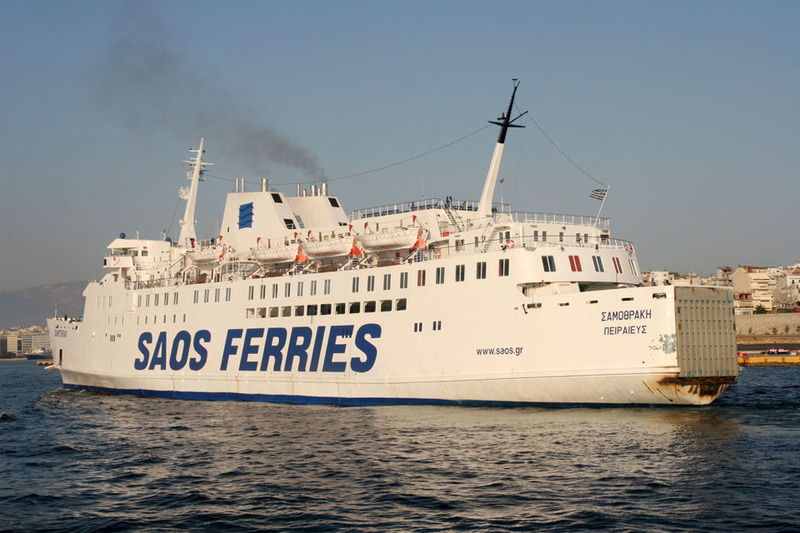 June 29th 2009: Towed to Alexandroupolis for further lay-up. 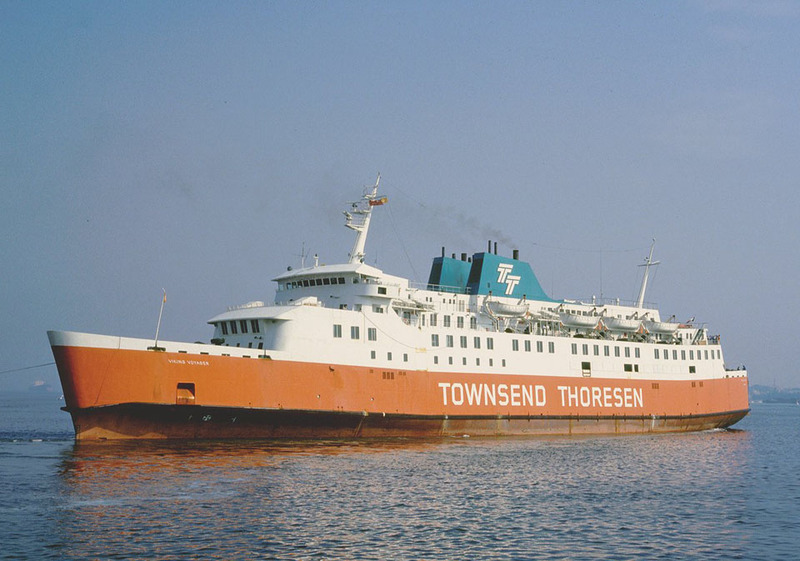 July 2011: Sold to Turkish breakers. All information is believed to be correct and no responsibility is accepted for any errors or omissions. All items included in this article are subject to © copyright. We would like to take this opportunity of thanking: Robert Bertel, Carsten Dettmer, Brian Fisher, Tony Garner, Ton Grootenboer, Ken Larwood, Aleksi Lindström, Peter Longhurst, Frank Lose, Bob Scott, Robert J Smith, Ulrich Streich, Peter Wearing, Simonwp and Andreas Wörteler for their assistance in producing this feature. 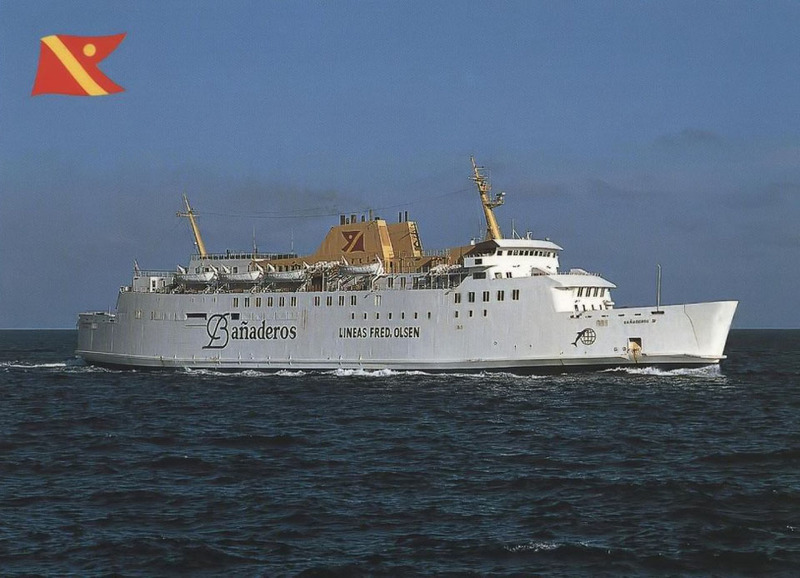 SS Oranje Nassau - Past and Present.